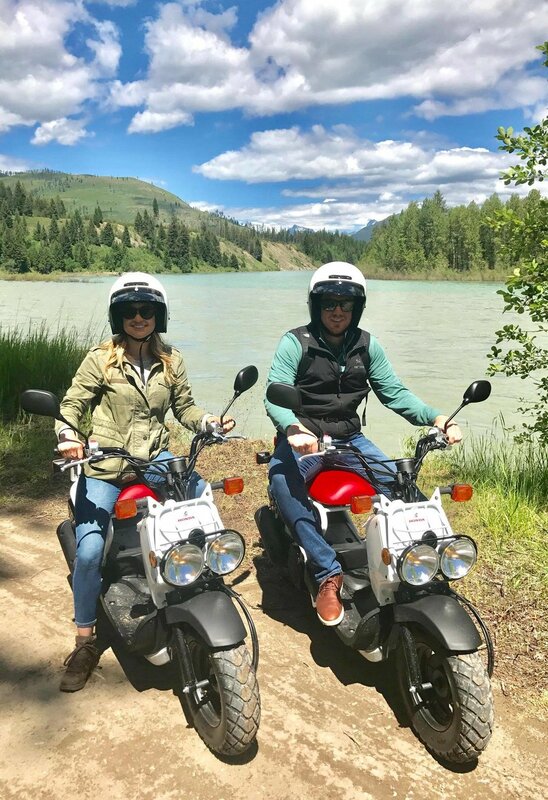 Rustic Elegance is pleased to present custom vacation packages tailor-made for each family combining various beginner-to-advanced outdoor excursions and providing a five star dining experience. Join us for five days and four nights, and create a truly unforgettable family vacation. Guests enjoy outdoor activities by day, while relaxing in a secure and private cabin by night. Log cabins are set on a rustic campus with a communal dining facility. Each cabin is equipped with a kitchen, air conditioning, cable TV and free internet access. 3) Custom made itinerary to suit each family's needs; including guided hikes by a professional guiding company geared for every age and fitness level, along with a wide range of both extreme and mild outdoor activities such as kayaking, white-water rafting, scenic auto tours, wildlife safaris, horseback riding and much more.